Whether on a trail with my two year old on my back, or in the mountains, hiking with my girlfriends, I need to choose food that gives me long lasting energy. I don’t always treat my body with the respect it deserves, but everyday, I’m trying to move closer to thriving in all aspects of my life. I believe good nutrition plays a huge part in this. We truly are what we eat. Food affects our moods, our energy, our sleep and basically everything. When we make choices, we get to ask ourselves, is this (activity, food, friend, decision) life giving ? If it’s life giving, I want more of it and if it’s not, I’m ready to let it go. When I created NW Healthy Mama, a big part of my vision for this place, is that we’d focus on things that make us healthier, mind body and spirit. 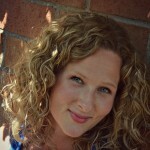 Life is a gift and since we’re only gifted with one body, I want to be healthy as a whole person, from the inside out. I’m definitely not perfect, but I’m making progress and every step in the right direction, brings us closer to our goal. ….And they taste amazing! What more could you ask for?! 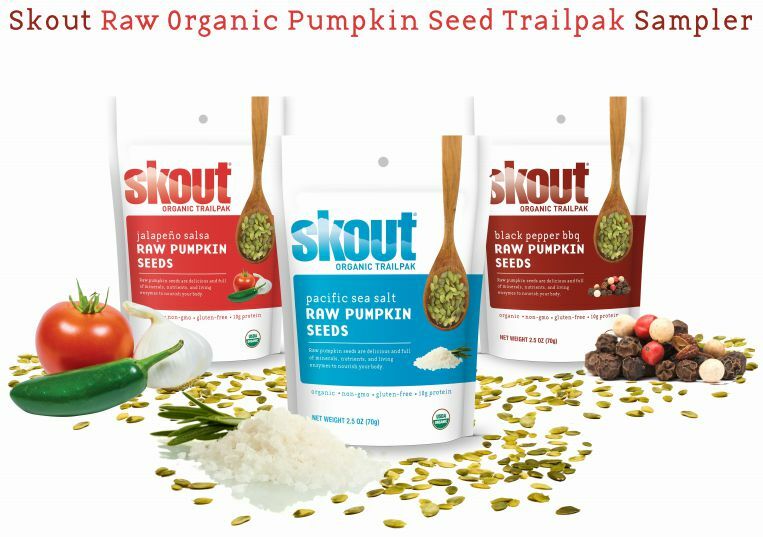 Skout Organic® Raw pumpkin seeds are truly a super food! Among the many benefits, they are high in protein, zinc, iron, magnesium and omega-3s. By sourcing living seeds, we preserve their inherent nutrients and enzymes, providing your body with healthy fuel! Skout Organic® Trailbars were born in the lush Willamette Valley of Oregon. Made with delicious organic ingredients, they embody the rugged and energetic spirit of the region. Skout Organic® Trailbars sustain those who seek, find, and embrace adventure to its fullest. 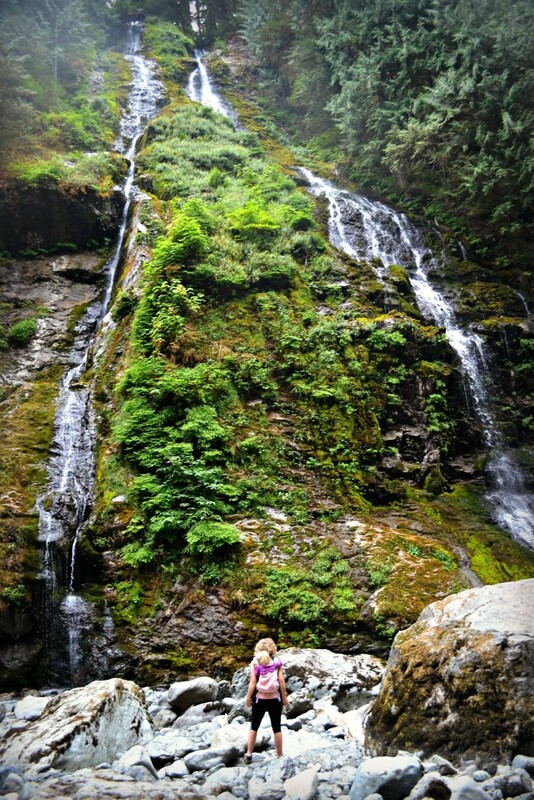 Skout Organic® was created and inspired by the Pacific Northwest, considered by many to be one of the best outdoor recreation areas in the world. Their mission is to provide great tasting, healthy, organic foods to sustain those who embrace adventure and actively pursue the outdoors. 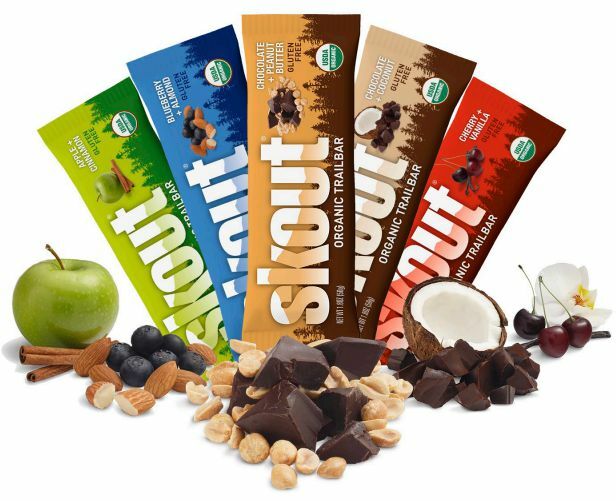 Skout Organic® Trailbars were born in Portland, Oregon, made with a carefully chosen handful of organic ingredients. Today…..Because it’s Wednesday and the middle of the week is the perfect time for some fun…. Because I’m loving these locally made organic foods, created to sustain those who embrace adventure and actively pursue the outdoors…. To win a Skout Package of your own, enter below! I’d love to try the Chocolate Peanut Butter Trail Bar! Ooh, cherry vanilla sounds amazing!